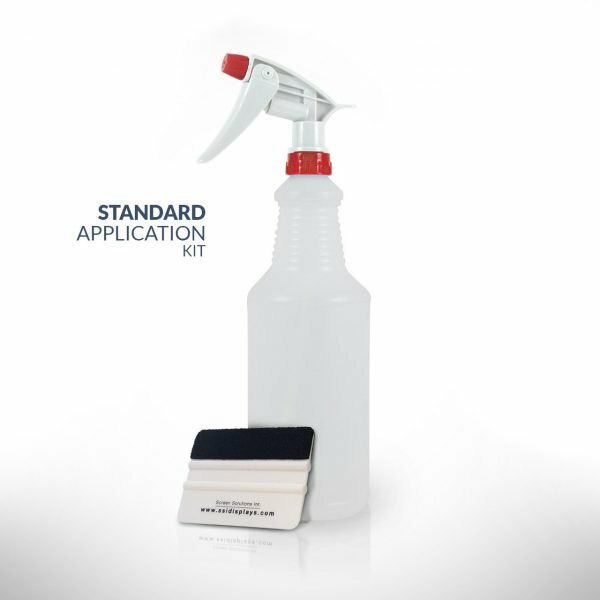 Standard Application Kit: This kit comes with an application squeegee and application fluid. 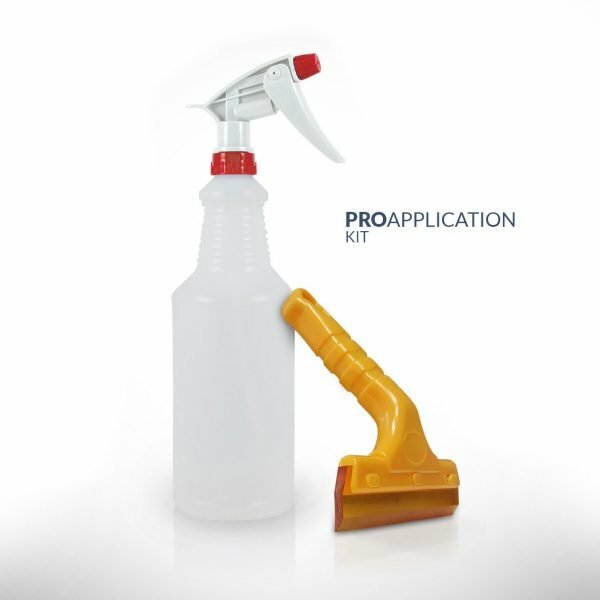 PRO Application Kit: This kit comes with everything you would need for a projection film or anti glare film application. Also comes with an higher-grade squeegee for increased coverage and application ease. 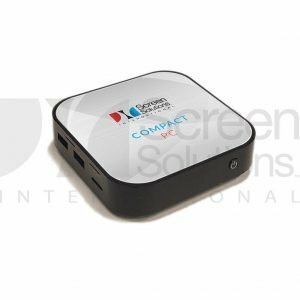 An Application Kit gives you the ability to install your rear projection film, front projection film, anti glare film, or touch foil with the same tools used by Screen Solutions International’s installation technicians. 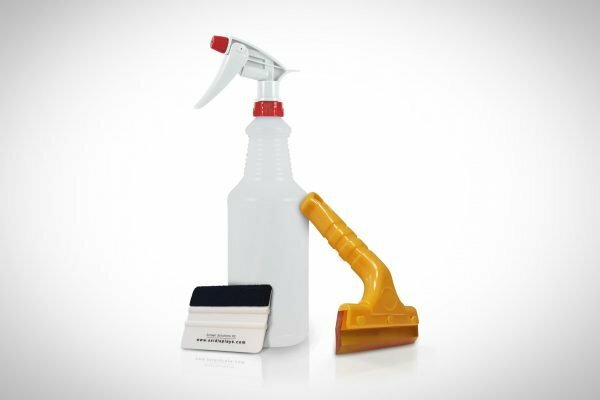 The correct application fluid and application squeegee make all the difference when applying these products on your own. 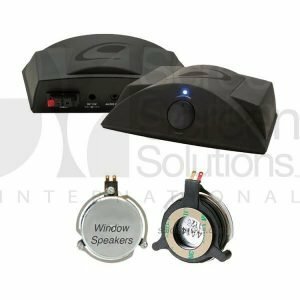 Purchasing an application kit is very much advised if you are purchasing any of our do-it-yourself products. 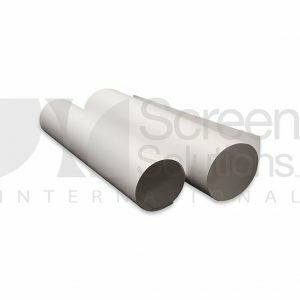 Most projection and touch film technology uses the same type of built-in, hi-tac adhesive that requires application fluid, not water, for good results. Having a good installation squeegee is just as important, if not more important, for a high quality film installation as application fluid is. Inferior squeegees don’t allow you to apply the level of even pressure needed to fully remove excess application fluid from under the film; at worst, they can scratch and damage the film during installation! Fluid is your friend! 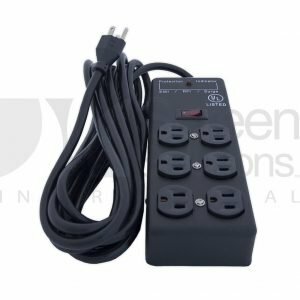 A common mistake is not using enough application fluid during installation. This results in streaks in your film due to adhesive not being fully used and, more importantly, limits the amount of time you have to position your film. Always be sure to over-apply application fluid rather than under-apply it.